Can you guess what Lucas has put in the Mystery Box? What could be in the Mystery Box? Leave a comment to guess what could be inside. Is it a red motorbike with skeletons on each sides, with someone/a man driving it? 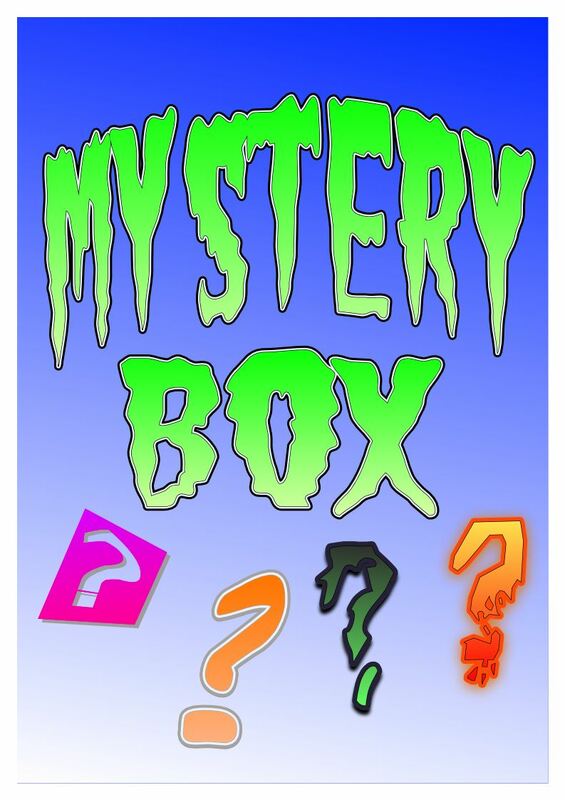 The "Mystery Box" Sounds Very cool! i think it might be a car or a track. i like your angry bird move. i like the angry bird move.